Madisonville, KY, in 1972 after watching Frank Shorter win the Munich Olympic marathon. I was fascinated, and as a sports lover, here was something one could do w/o needing other people to participate like baseball, basketball or football. I saw no one else running. I ran in long blue jean pants and converse high top basketball shoes. I ran barefoot too. I ran for 4 years before I ran my first race, a 10 miler, on July 4, 1976. I only ran part time until 1976 as I thought it was too cold to run in the winter time. I have logs from 1976 until present (missing 1976 & 1990 but wrote down 3090 & 635 miles) and estimated my miles in 1972-1975. 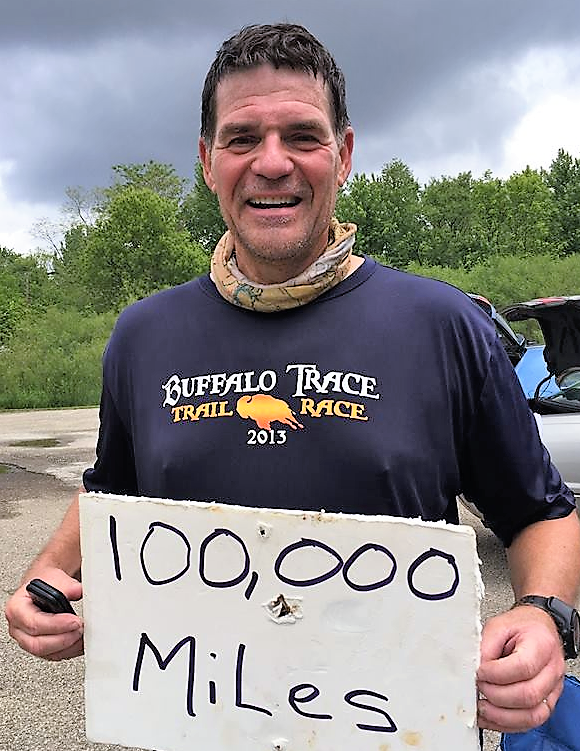 I have confidence I've completed 101,782 miles in 46 years of years. 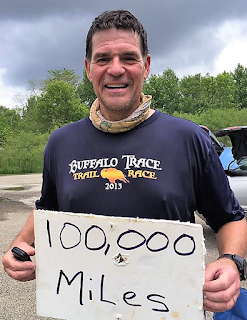 I will be 60 years old this March and just completed my first year of retirement, in which I ran 3,294 miles, most since 1982!! Lastly, I love to run and part of this love came from reading about long distance runners like Frank Shorter and Bill Rodgers. I was also a follower of Joe Henderson and loved his book "Run Gently, Run Long".